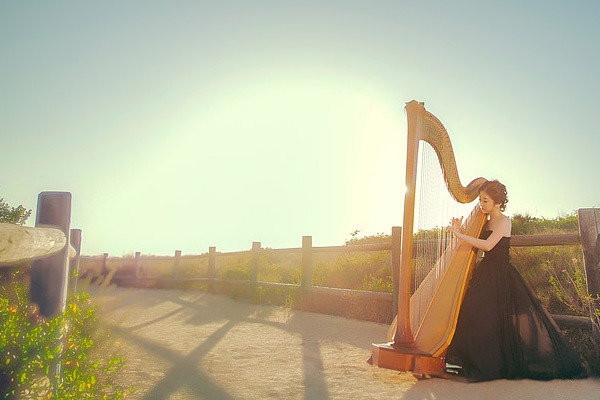 Hee Jin Yoon is very active as a harpist performing as a soloist to accompany wedding while also participating as an orchestra musician, chamber musician and harp teacher in Los Angeles & Orange County, California. She is the co-founder of Flute and Harp Duo Dolce with flutist Hye Sung Choe. 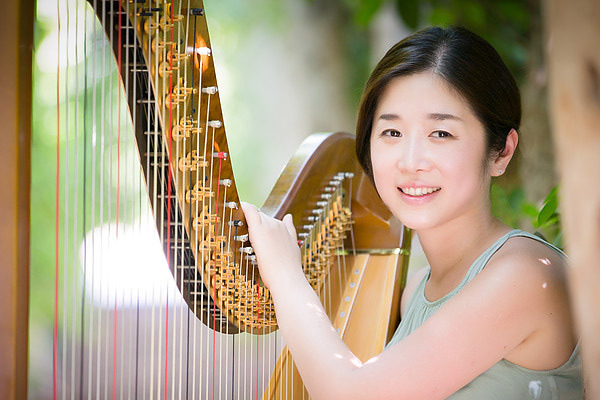 Yoon was principal harpist of Lancaster Festival Orchestra from 2008 to 2015 and has played in the Cincinnati Ballet Orchestra, Cincinnati Chamber Orchestra, and Kentucky Symphony Orchestra. Recently, she has played with the dream orchestra of LA, the symphony orchestra of Cal State Fullerton and many other orchestras in California.